It’s time to make a splash in your life and purchase your dream home at Reunion Resort, a Wyndham Grand Resort, one of the premier resorts in Central Florida, Orlando, and the Disney area. A project master-planned by Ginn Resorts, Reunion is a resort-style community located five minutes from Walt Disney World and twenty-five minutes from Universal Studios Orlando and SeaWorld Orlando. 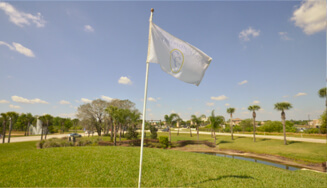 Reunion Resort features three signature golf courses designed by golf legends Jack Nicklaus, Tom Watson, and Arnold Palmer, making it one of the most desirable destinations in Central Florida. The lifestyle at Wyndham Reunion Resort is like no other. With multiple events featured throughout the year, members can enjoy a multitude of activities, such as concerts, golf tournaments (including the LPGA Ginn Open), trips to sporting events and family entertainment events, members’ gatherings, game nights, holiday celebrations, and more. 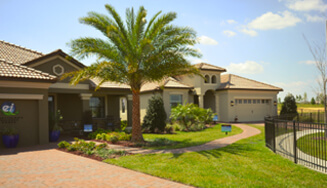 This website will ease the process of finding the perfect home at Reunion Resort. Here you will find property listings provided by cooperating real estate companies in the Reunion Resort, Orlando, and Disney World areas. There is a property for everyone, and this is the right time to buy at Reunion Resort. We have homes, condos, townhouses, lots (home sites), and villas at unbelievable prices. There are many bargains in the market—including properties with huge price reductions and other properties priced below market value. Then there are leasebacks, other major incentives, and fully furnished properties in the rental program that include a Reunion Resort golf membership. This is a great chance to purchase a property at Reunion Resort because of the drop in prices all around Florida. 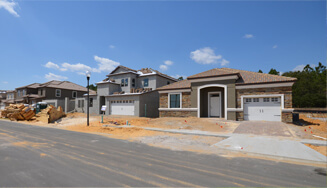 Real estate in the best communities is once again affordable, and there are many who are taking advantage of this opportunity by buying property in Reunion Resort. Benefit now from the best deals with properties priced below market value or in pre-foreclosure, foreclosure, or short sales. 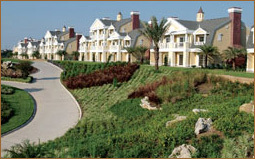 Reunion Resort is an exclusive resort that offers ultimate luxury. By vacationing or living in Reunion Resort, you are rewarding yourself in elegance and style. Once you enter the resort, you will be impressed with its stunning views. And you will never find yourself wondering what to do. You and your family will be busy with all the entertainment and fun available inside the resort and around the nearby area. Reunion also gives you the chance to show off your golf skills on any of the three signature golf courses designed by world-renowned designers. 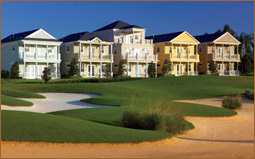 Reunion Resort is a 2,300 acre resort community near many famous theme parks and Orlando attractions. It’s a magical place that offers plenty of family activities and magnificent amenities. So prepare yourself to be impressed with all Reunion Resort has to offer. All the amenities provided in Reunion Resort were specially made to fit your every need. For those who come to relax and get away from your everyday busy schedules, you will obviously find no problem doing that. You could enjoy fine dining at the Resort’s various restaurants, or enjoy a drink at the bars, poolside sports bar and rooftop lounge. You could also get to watch the nightly firework display by Walt Disney World from the roof area at the Reunion Grande Condo Hotel. For water lovers, Reunion is a great place to get out in the sun and enjoy floating and swimming down the lazy river at the Reunion water park or gliding down the 110-foot water slide. There’s also a special area for your kids to play. Reunion Resort has won numerous awards, including one for its tennis complex that features six lighted courts. So take the opportunity and play a set at this award-winning facility. Reunion also offers horseback riding, kid’s crew, a fitness center, clubhouse, spa and wellness center, water and swimming pavilion, equestrian center, biking, and walking and hiking trails. Just minutes away from Disney World, Reunion Resort is a great place. You really need lots and lots of time to spend at the surrounding theme parks, shops, and golf courses, and being so close to it all, you won’t waste time in traffic. 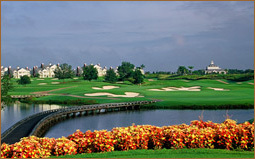 Reunion Resort is an unbeatable venue for your vacation or residential property purchase. Proof of this is all the awards it has received. Reunion Resort has won the 2008 Golf Resort of the Year, Golf Magazine’s Silver Medal List for 2008–2009, Top Florida Golf Getaway, and Best New Courses You Can Play. So what else do you need to know to choose Reunion Resort as a great option to vacation or to live year-round? There is no doubt that Reunion Resort is one of the greatest places to own real estate in Florida. Homes in Reunion can be used as your primary residence, as a second home, or as a vacation rental. Reunion even offers its own on-site rental company to manage and book homes for their owners. 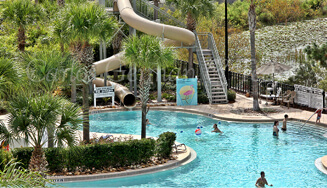 The properties at Reunion have the most luxury you will find in such proximity to Disney World. There are homes from $300,000 up to $2 million, but all feature the greatest detail and luxury that you could find. There are also condos and townhomes available starting in the 100s, so pencil in Reunion as an option you must evaluate. 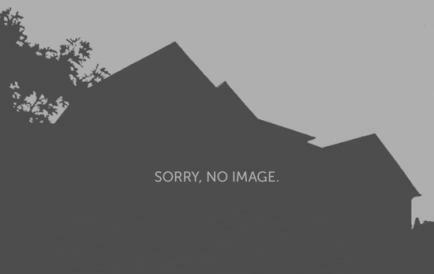 Thank you for exploring our website. We’re looking forward to helping you with your real estate needs at Reunion Resort Orlando, a Wyndham Grand Resort. Contact us today for more information on Reunion Resort and any of the various properties available.